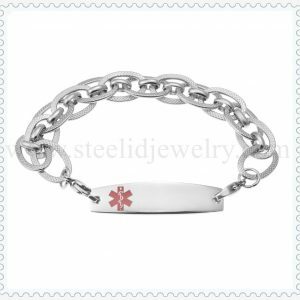 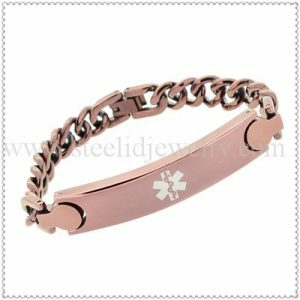 High quality 12mm width pink Canvas Medical ID Bracelet, size can be adjustable, 1 size fits all hands, the plate can be engraved/ laser 5 ~6 lines text. 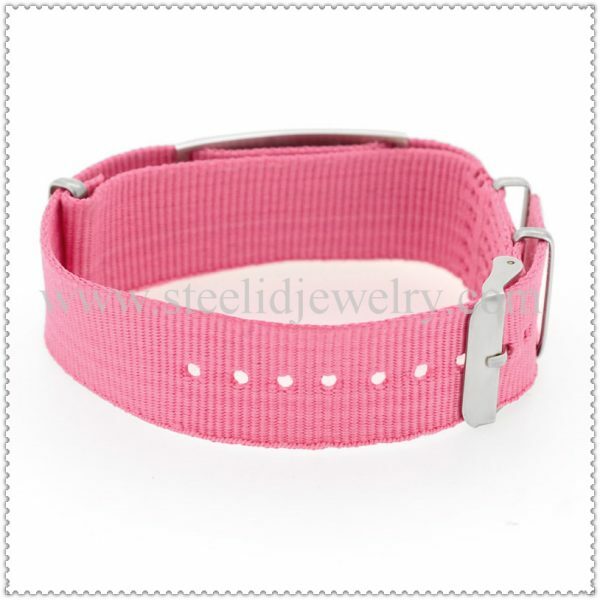 All the ladies like the romantic pink color, it means a beautiful dream. 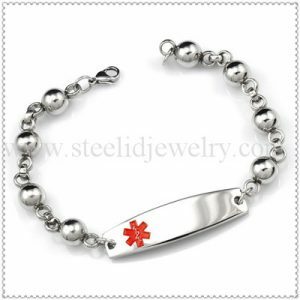 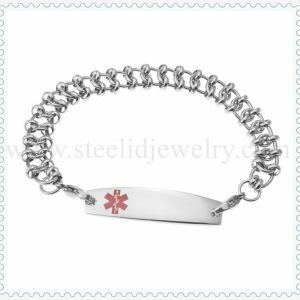 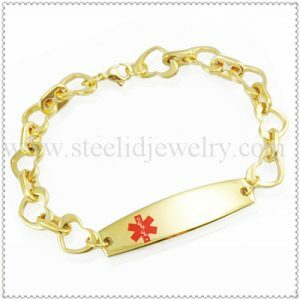 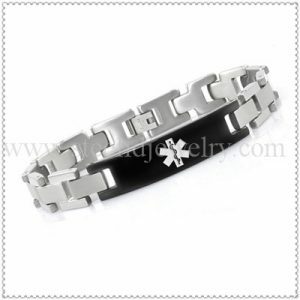 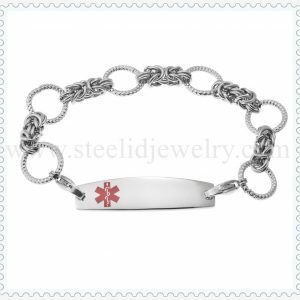 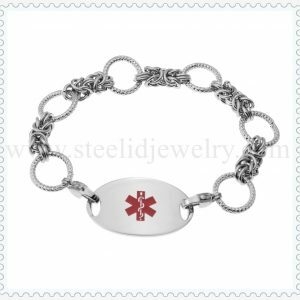 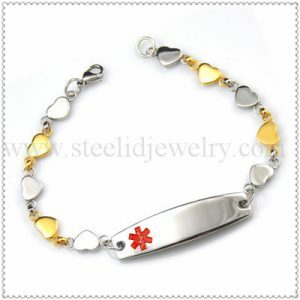 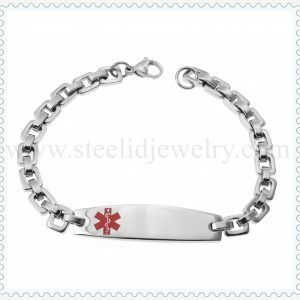 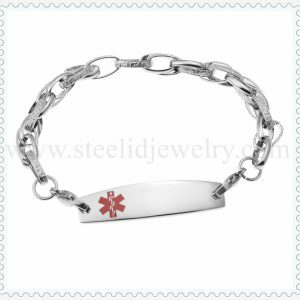 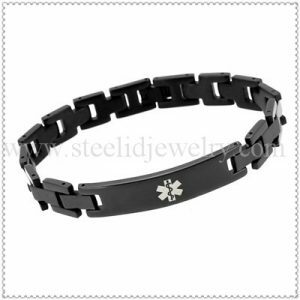 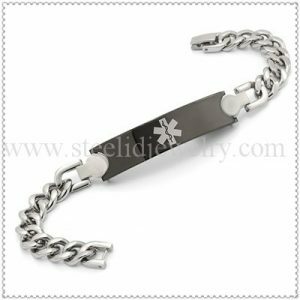 The 316l stainless steel ID plate can be engraved/ laser 5 ~6 lines contact information in case of emergency. 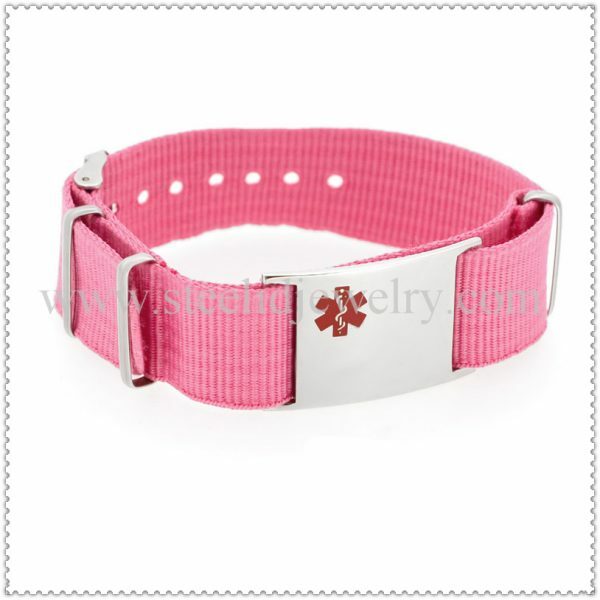 These canvas strap design is intended for the active adult or child who enjoys running, biking, skiing, or participating in many other athletic activities.